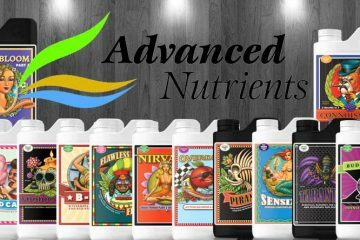 The Advanced Nutrients Product Line will ALWAYS be 10% off MSRP. 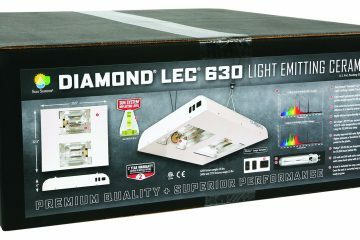 Stop in the store and grab some at this awesome deal! Come Grow With Us!